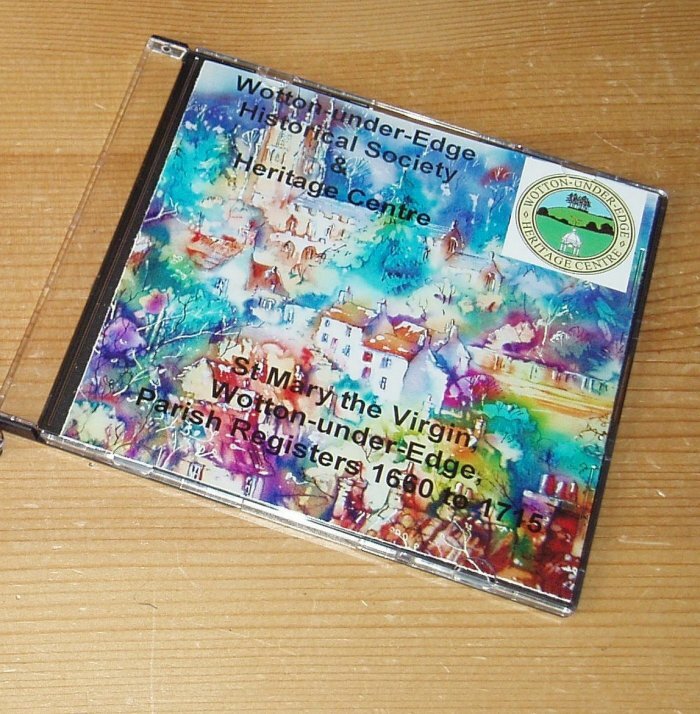 The Wotton-under-Edge Historical Society holds two volumes of St Mary's Parish registers at the Heritage Centre on behalf of the Parish Church. The 1660-1715 register contains 300 pages of baptisms, marriages and burials. This volume was transcribed by Miss E.C. Perkins, grand daughter of Benjamin R. Perkins, vicar from 1829 to 1881, in 1917 from the original registers. It is in a clear copper plate hand writing, possibly more legible than the original register. 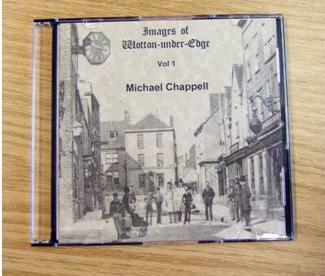 The register has been scanned and is available on CD in PDF format. No effort has been made to enhance the text or provide an index of entries. 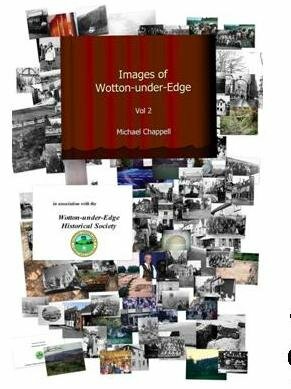 It provides an invaluable source for family history researchers.